How should I finish my seams? This was the question I was pondering as I walked my dog yesterday morning. I’ve jotted down my thought process, and photographed the samples I made for my Thurlow trousers so you can see the options. Do I have to bother finishing my seams? If you’re working with a fabric that doesn’t fray, and where the raw edges of the fabric won’t be seen, then no, you don’t have to bother. So if I were making a cushion cover from a knit fabric, for example, I wouldn’t bother to finish the raw edges. Most people will be making the Thurlow trousers in a woven fabric, as the pattern suggests, and most of those fabrics will fray. Here’s what happens if you don’t finish the seams. Here’s a rundown on the options I considered. You’ll probably want to test out at least a couple for each garment you make and see what suits your fabric best. 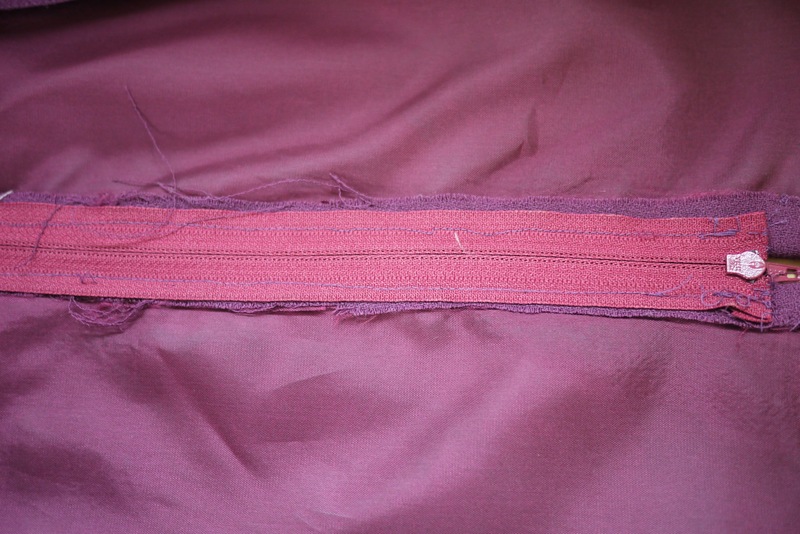 As you can see, left to itself the fabric unravels, and pinking doesn’t help much. So I ruled out these. Zigzagging would prevent the edge unravelling beyond the zigzag stitch but it puckered and it still looks a bit messy for my liking – given that these trousers won’t be lined. 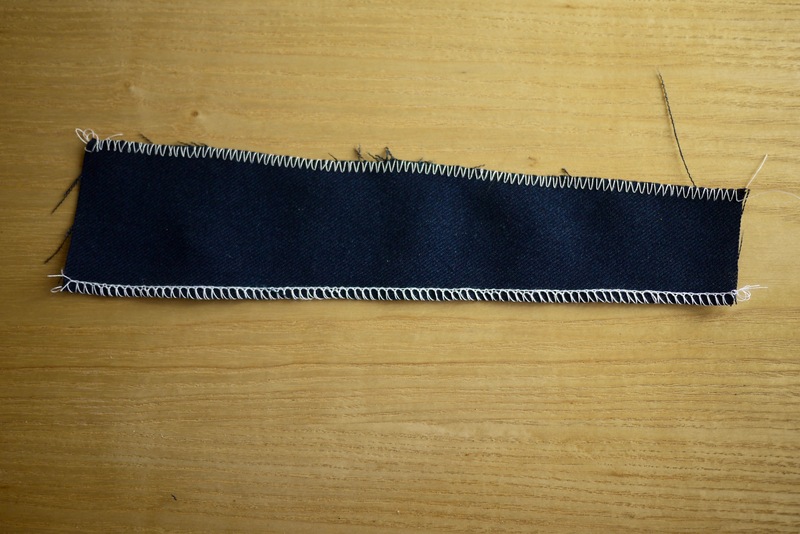 I seriously considered the overcasting stitch on my sewing machine – this is what I used for the toile I made in a linen mix. It did work well, and it saves switching between machines, but it’s very slow. 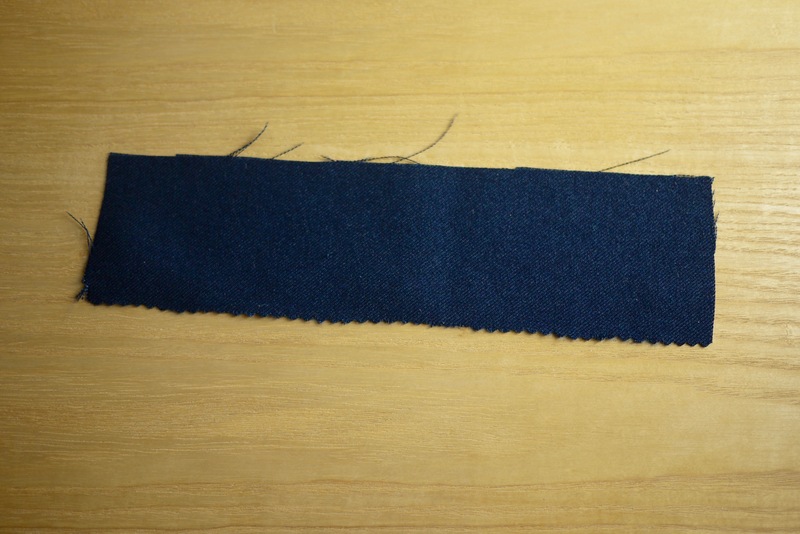 This has its perks – you’re less likely to make a mistake, and – unlike the overlocker – you won’t accidentally trim off too much and leave yourself nothing to work with if you need to let a seam out. But in the end the overlocker option won out, mainly on speed. And I already have matching overlocker thread, so that sealed the deal. It’ll make it slightly harder to get all the edges and notches matched up because the overlocker will cut off some of each piece, but hopefully I can work that out without a problem. 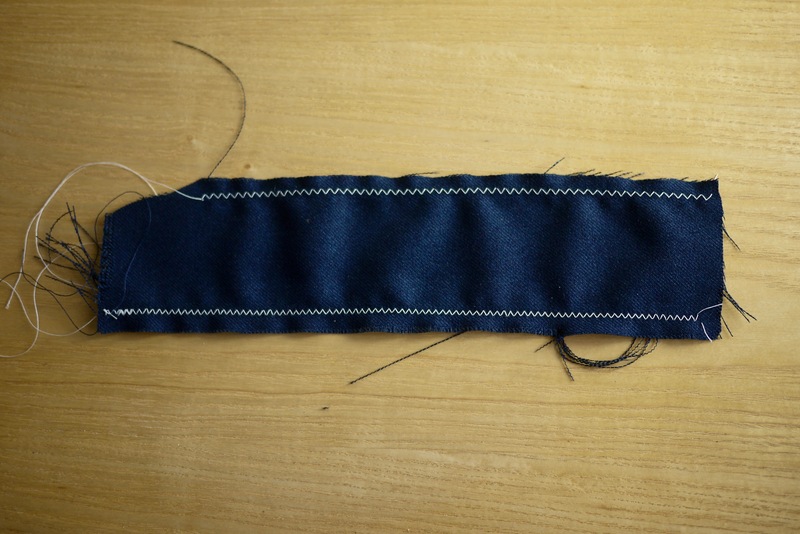 Isn’t this a huge pain – can’t I just get on with the sewing? I won’t lie – this wasn’t how I wanted to spend my time yesterday evening. But I’ll grudgingly admit it was worth doing to get all the needles, tensions, settings, threading and decisions sorted up-front. It took around an hour altogether – including re-threading the overlord twice and that should speed up the rest of the project, too. Heck, I even cleaned the overlocker! Have you made trousers without an overlocker? If so, how did you finish your seams? Previous Which are you: an opener or a finisher?